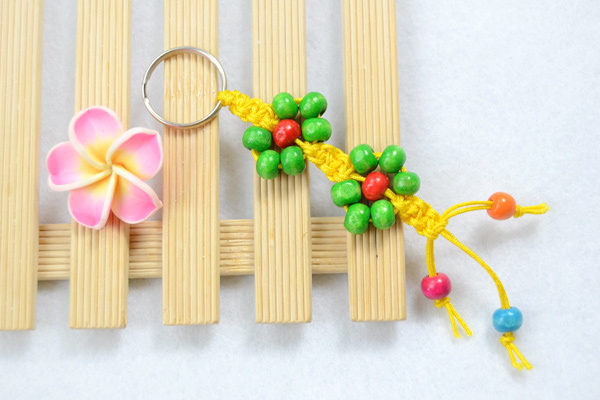 Summary: Do you like macrame keychain pattern? 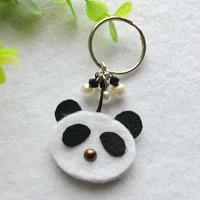 Here I will show you a colorful beads keychain design. 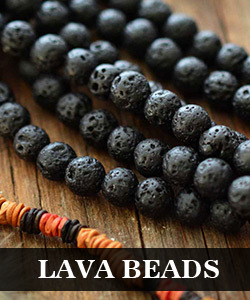 I believe you will fall in love with this craft. 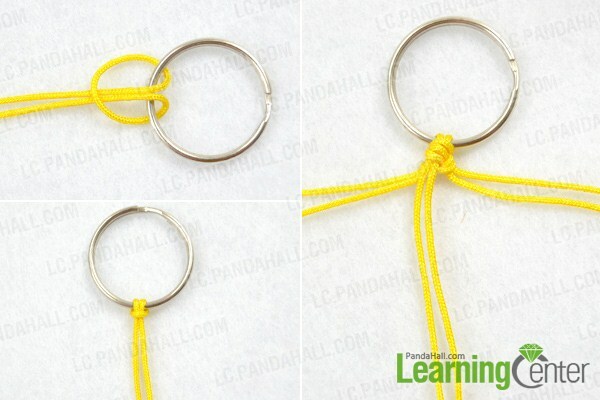 This tutorial is aimed at how to make macrame keychain. 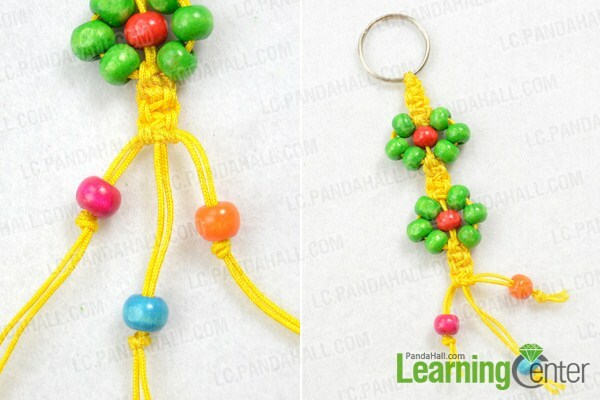 I use colorful wood beads and yellow nylon threads to DIY this macrame keychain pattern. You just need to know how to tie square knot first. But it doesn't matter if you can't. 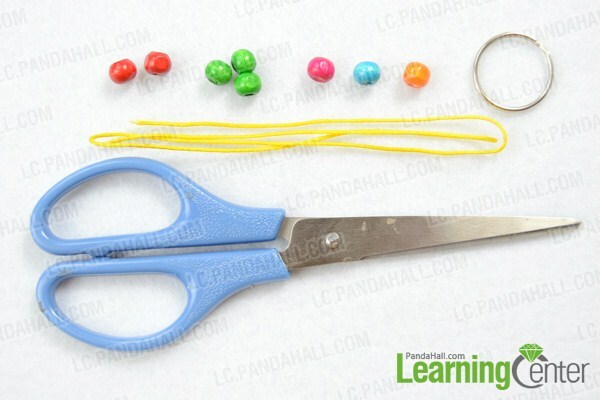 Because I will show you detail steps on making this beads keychain design. Wonderful! 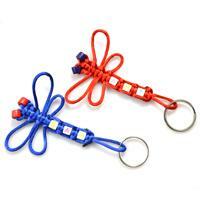 I have finished this instruction on how to make macrame keychain. 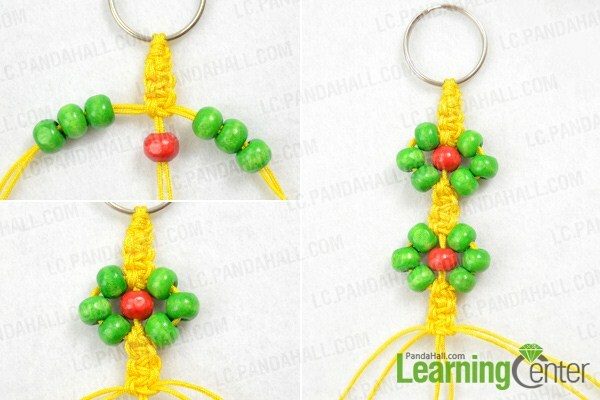 What do you think of this beaded flower macrame keychain pattern? Anyway, I pretty love this beads keychain design and will hang it on my key chains. 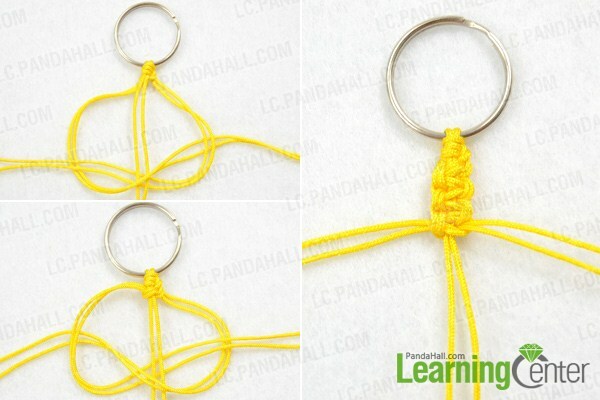 If you like this macrame keychain pattern, just take a try!